IS YOUR WEBSITE & DIGITAL MARKETING BRINGING YOU RESULTS? 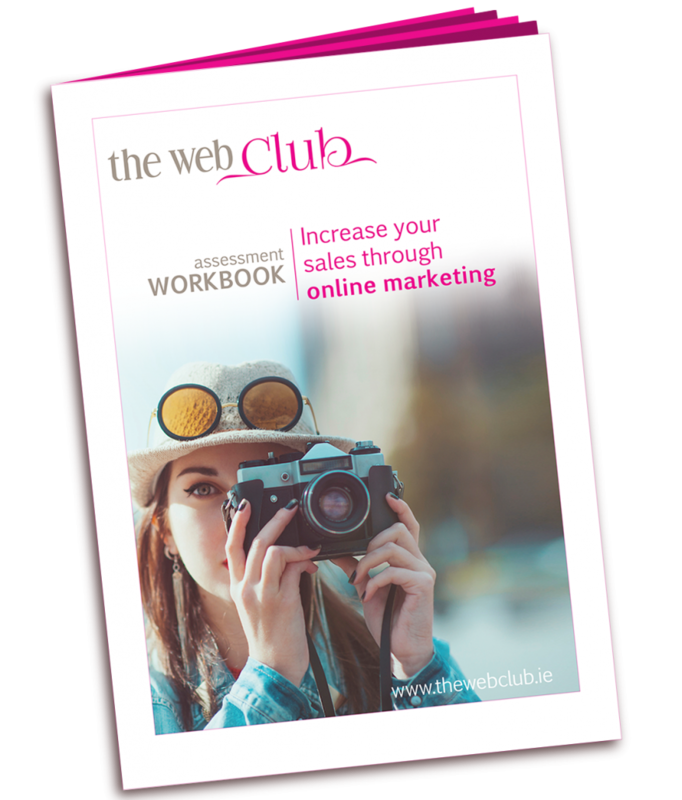 Subscribe to download our Workbook to help you to quickly assess your current online marketing. This will highlight where you are now and where you want to be in the future. I help women in business to succeed online. 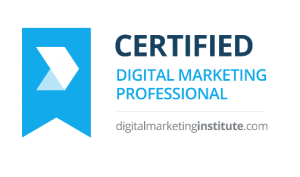 I do this through developing one-to-one digital marketing strategies, workshops, website development & care packages and mentoring support. 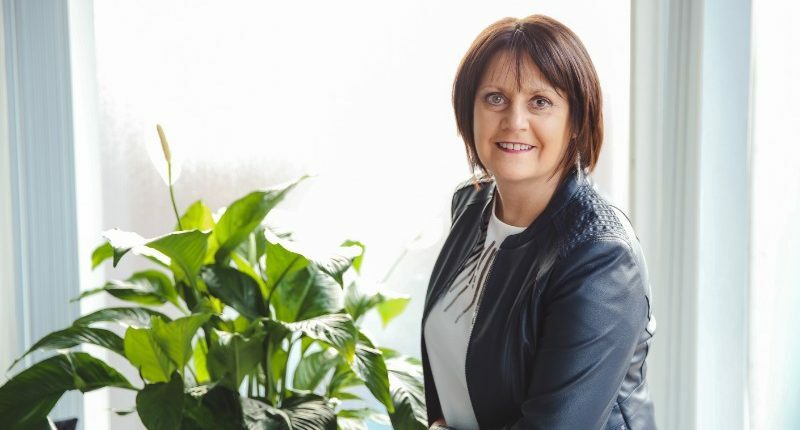 Many women run micro businesses, work alone or have started a new business. With limited budgets available many go it alone building their own website or managing a website created for them. 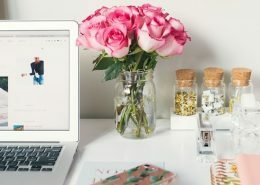 However, it gets so frustrating when you realise that your website is not performing for you, lacks the professionalism you require and basically leaves your business with a poor online image. WE CAN HELP! 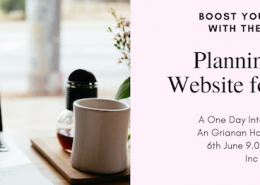 The Web Club will provide all the support you need to start getting results from your website -design, digital marketing, SEO and online sales. We will help you to map out your customer journey from first touchpoint to sales. We do this by helping you understand your business objectives and target audience needs and we create the tools and platforms to bring them to your door. Contact me for a chat today! Welcome to The Web Club! We’re here to help you increase your website traffic, leads & sales! Having been involved in website design & development for the past 20 years, we’ve picked up a thing or two along the way! 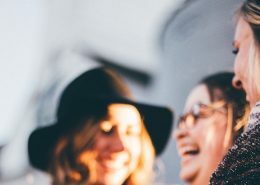 We are passionate about helping women in business, established or start-ups, with having the best possible website presence so they can get more business online. How can we help you? Become a Web Club member and benefit from the advice, tips and support we can provide for a better online presence. Just sign-up below and begin your journey. 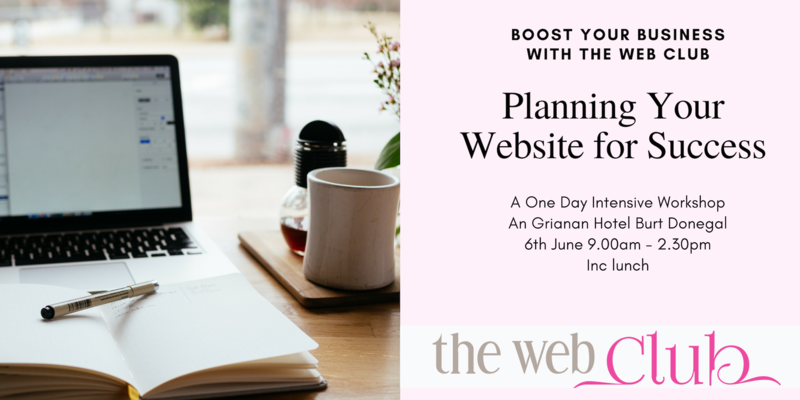 Join The Web Club email list for loads of useful tips & advice on making your website work!